whats so special about autumn to me? it’s the cosy weather, the warm colours, the heavy rain and stormy days, the golden sunlight, indulging in a hot bath and having a million candles to gently light up my living space. maybe it’s my inner scandi since I have been going to Denmark since I was a kid but to me, the darker months are just more hygge…never thought i would write this word out in a blog post but here we go. 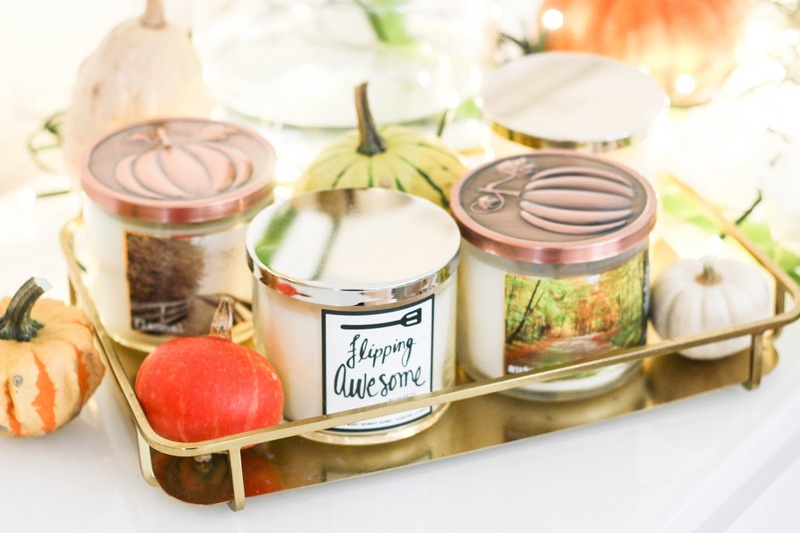 so when it comes to a more hygge living space candles are a must and there is one brand and one brand only that seems to nail seasonal candles so well and makes most of us want to board a plane to the US to raid one of their stores. it’s bath & bodyworks. 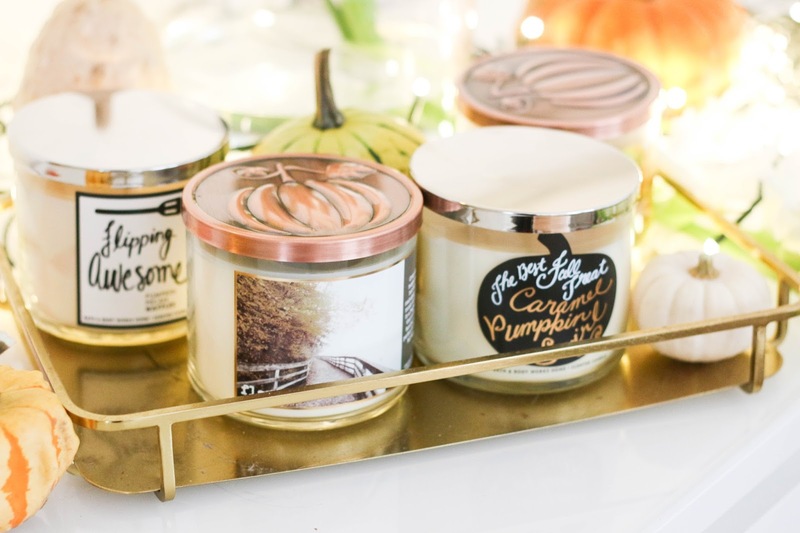 the very famous three wick candles which are made with the most perfect seasonal scents and packaging as soon as the seasons change and this year, I wanted to get my hands on some too. mainly because I have been lusting over them for years and I wanted to be extra festive and see what they were about. now you may wonder how I got those babies from the US. so here is the whole story and a little drama. i knew that some of the candles are available via Amazon but they are very, very pricey on there and obviously don’t have the same stock. then there’s eBay which I only recently saw and I find it to be an okay option. I, however, shopped on the bath & bodyworks website. they had a deal going on and it was buy 2 get 2 free and they had a coupon for some dollars off when the order was over 30$ so the candles were really, really cheap. I decided to use gosend. I know they did many sponsored videos around this time last year and this is not sponsored at all. you set up an account and get a locker with an address in the US. this is the address I shipped the order to. after a few days, it arrived a gosend and I was able to ship it out myself. now here is the drama. I shipped items to the US from the US and yes, it is pricey but I wasn’t ready for the price I had to pay. they offer express delivery only and I wouldn’t have a problem with waiting longer and paying less. I had to pay 65$ for shipping. I almost cried into my laptop. they claim to have special offers on shipping when you pay for a membership but I’m not about that life. luckily I had some money spare but this is no cheap business here. the parcel came within two days which was a huge surprise and was probably what I paid for. I had to pay some customs fees but they were not much at all. 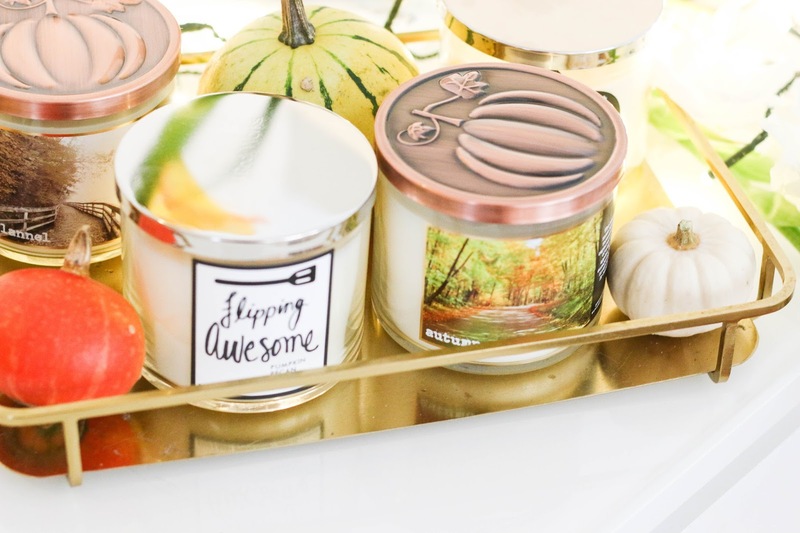 I got four candles and the total cost had to be around 100$ which is less than buying four autumn scents via Amazon because their prices are just wow…gosend itself works great but the shipping really was something else so despite how easily and quickly it all went, I have no idea if I would use it again. probably not. now I had to get two pumpkin theme scents and the first is pumpkin pecan waffles. the notes are maple syrup, golden waffles, pumpkin spice and brown sugar. 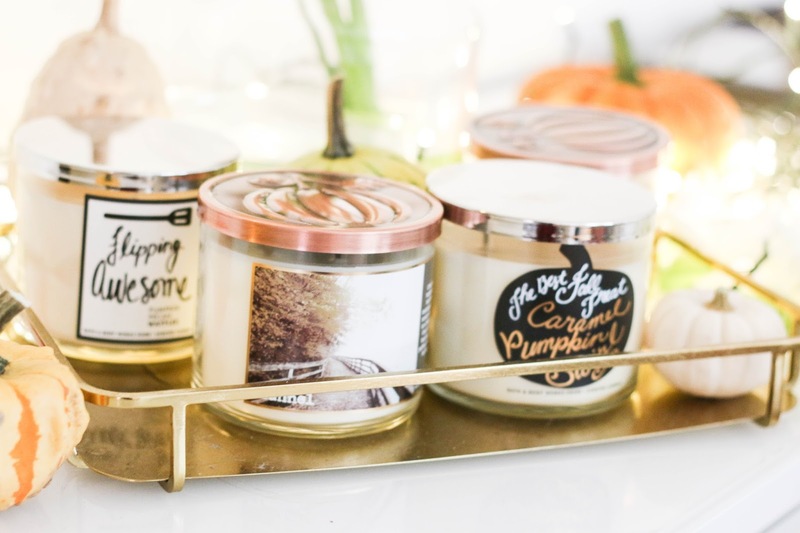 it has that warmth to it and is very sweet and has the hint of spice that comes with pumpkin scents. it’s not sickly sweet which I love and I would burn it in the kitchen or bedroom as the scent is very comforting. I also got caramel pumpkin swirl. the notes are fresh pumpkin, warm caramel, grated cinnamon and vanilla bean. this smells like a bakery I’d like to visit. the caramel is very strong and for a second I thought it was too much but when I burned it in the kitchen whilst baking, it filled the room with a spicy and warm scent and it’s just lovely but if you like to stay away from sweet scents, this I probably not for you. one candle I was so surprised by is autumn. with notes of bright red gala apple, juicy fig, eucalyptus leaf and fir balsam I wasn’t sure about it as I normally don’t go for anything apple scented as I find that so hard to nail and most times i smells awful but this is autumn in a jar. literally. it’s like breathing in an autumn walk. it’s fresh but also has the wonderfully deep scent of golden leafs and a crisp morning. its beautiful and I would highly recommend it. the last one was one I wanted for ages. it’s flannel. I’m German and one of my favourite English words is flannel. the notes are crisp autumn air, bergamot, heirloom mahogany and soft musk and it smells like a man. it has that fresh but deep and comforting men’s cologne or aftershave kind of scent and it’s so lovely. to me, it’s the perfect living room and hallway scent and it really has that crisp autumn air feel to it. the scents are so strong that I can smell them even with my very stuffy nose at the moment and even when the lids are closed. their scent spreads throughout my entire flat and they burn very nicely. so, all in all, I’m so happy with the candles and they are brilliant and worth the hype. the gosend shipping fees, however, are a whole different story so bear that in mind if you want to use their service. it all was easy and quick but it’s not affordable at all. on the other hand, getting them via eBay and Amazon isn’t cheap too.